Available as standard equipped or fully camping equipped. 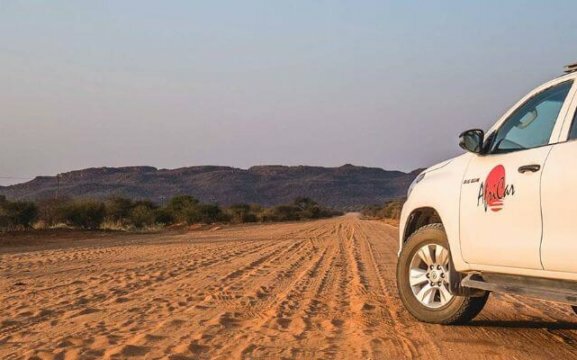 With over 20 years of experience, and preferred by agents & self-drive tourists across the world, we believe that renting a 4×4 should be clear and simple. We offer an extensive list of added benefits, including free airport transfers, unlimited mileage, 24 hour roadside assistance and even a second spare wheel (hey, we know the country so why charge you extra). Our professional team is passionate about travelling and take immense pride in sending you on your adventure after a detailed vehicle and equipment explanation. We share our safety tips and offer 24-hour roadside assistance.